Chuwi SurBook Mini a 222.87€ -20%! 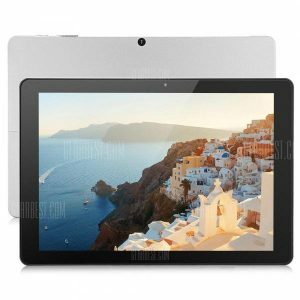 Chuwi SurBook Mini a 228.80€ -20%! Chuwi SurBook Mini a 238.97€ -21%! Chuwi SurBook Mini a 245.75€ -37%! Chuwi SurBook CWI538 2 a 411.85€ -37%! Chuwi SurBook Keyboard a 62.38€ -12%! Chuwi SurBook CWI538 2 a 433.80€ -6%! Tempered Glass Screen -in a 10.16€ –INF%! Chuwi SurBook CWI538 2 a 409.68€ -14%! Tempered Glass Screen -in a 10.16€ -57%!